Since the start of Decred many new users have joined the project. Recently we have witnessed the 1.0 launch, which has introduced many innovative features to the network. One famous example is Hard Fork Voting. On the official Decred website you can see that the Decred software has now been downloaded over 100K times. This is another milestone for the project! All the software is open source. Feel free to join the development team or suggest improvements. 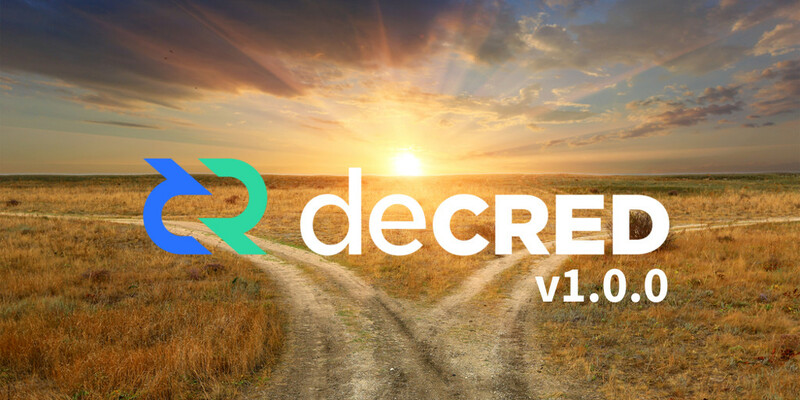 Together we create the future of Decred!